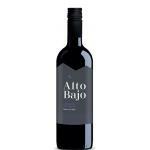 Alto Bajo is the maker of this Alto Bajo Chardonnay (£43.08), a white wine from the region of Central Valley with chardonnay grapes. According to Uvinum users, this white wine earns 4 out of 5 points. 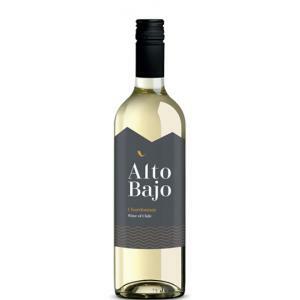 Alto Bajo Chardonnay is produced from vineyards across Chile s Valle Central by a terrific team led by winemaker Camilo Viani, who brings vitality and vision - as well as a great eye for winemaking detail. If you want to buy Alto Bajo Chardonnay, at Uvinum you will find the best prices for Central Valley white wine. Buy it right now at Uvinum, 100% safe, fast and easy. We offer a catalog of more than 59.000 products for sale becoming this way the biggest company to sell wine, beer, and spirits online in Europe with over 38.000 clients trusting us.